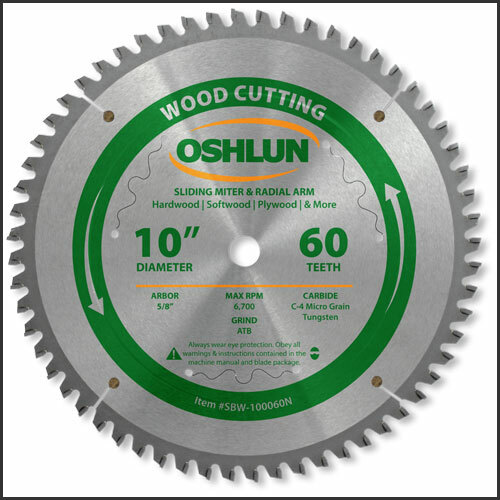 Our sliding miter and radial arm blades have been designed for cutting all types of hardwood, softwood, and plywood with sliding miter and radial arm saws. 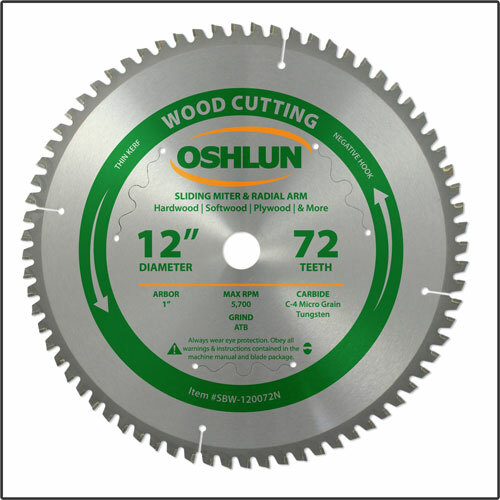 They feature precision ground micro grain carbide tips, a thin kerf, and a negative hook angle for added safety. 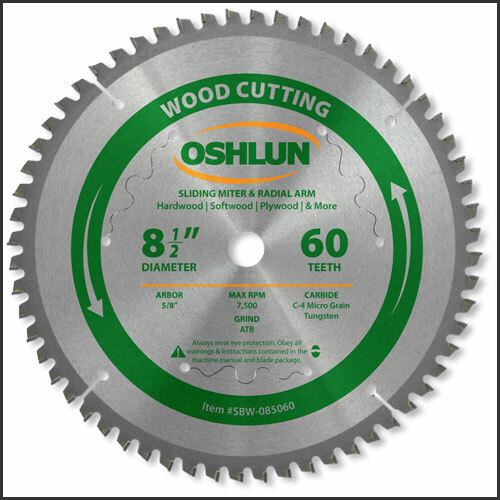 Great for crosscutting applications where a smooth cut is needed.